This is a partnership between seven organizations – The Aboriginal Friendship Centres of Saskatchewan (AFCS), Conseil Culturel Fransaskois (CCF), the Multicultural Council of Saskatchewan (MCoS), the Saskatchewan Filmpool Cooperative, the Saskatchewan German Council (SGC), the Saskatchewan Organization for Heritage Languages (SOHL), and the Ukrainian Canadian Congress – Saskatchewan Provincial Council (UCC-SPC). 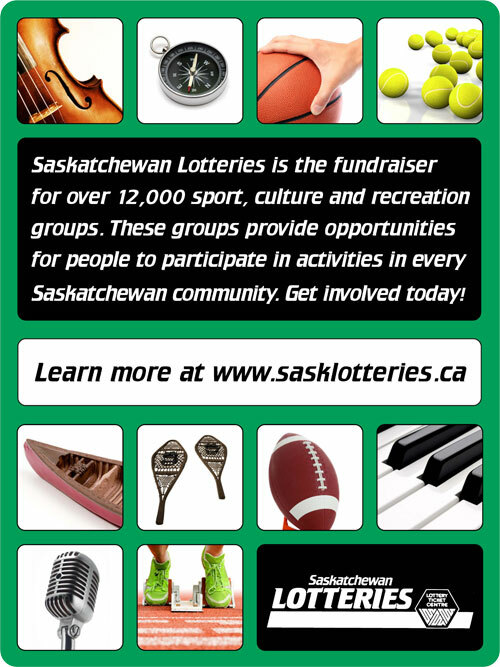 We want to highlight the contributions of the multicultural community to Saskatchewan culture. 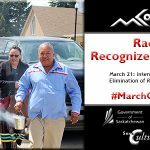 We share a desire to highlight the process newcomers have undergone in several generations to settle in Saskatchewan and integrate into their communities. It is important to demonstrate that people of many cultures contribute to the vibrancy of the cultural life in the province. Storytelling is an easily accessible medium for those speaking and listening. Storytelling fosters intercultural understanding and connections. For participants who have crossed cultures, continents and/or oceans to make a home in a Saskatchewan community, this is an opportunity to share that experience. As we share stories, we connect with elements of experiences and build empathy. 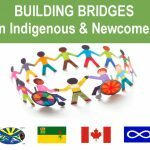 This is an opportunity for newcomers to feel that they are contributing to broad Saskatchewan culture. Phase 1: collection of stories during Culture Days 2013 (supported with funding from SaskCulture). Phase 2: turning stories into Public Service Announcements (PSAs) and editing the PSAs into final products (supported with funding from the Ministry of Parks, Culture and Sport). Phase 3: involves reserving broadcast time with media outlets throughout Saskatchewan (CBC/Radio Canada, CTV, Global, SaskTel Max, Access Communications, Shaw Cable, etc.). 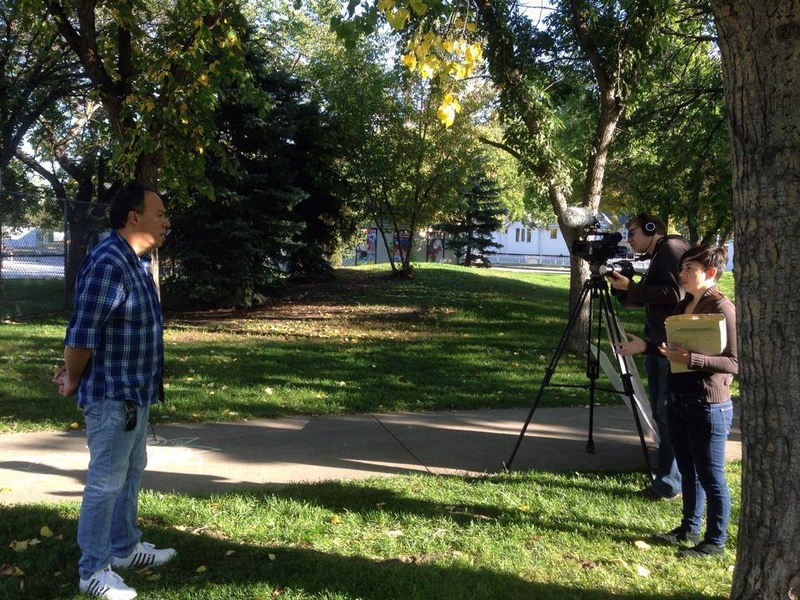 During the 2013 Culture Days (a pan-Canadian event that took place September 27-29, 2013 and celebrates all cultures and all aspects of culture) we hired a freelance journalist, Evie Ruddy, and a videographer, Jason Rister, to travel around the province. 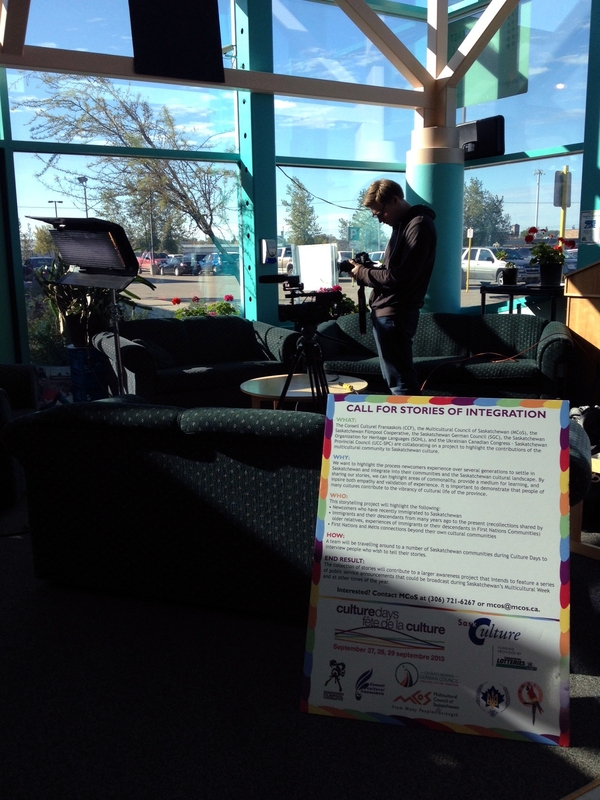 They interviewed 23 members of the multicultural community at eight events in seven communities. The interview clips have been assembled into a series of six 30 second Public Service Announcements (PSAs) for broadcast with the following themes: Culture is a Two-Way Street; From Many Peoples Strength; Cold Land, Warm Hearts; Look Beyond the Surface; Home and Overcoming Discrimination. We officially launched the PSAs at a Multicultural Forum hosted by MCoS and the Ministry of Parks, Culture and Sport on November 15, 2014. This was part of the kick-off to Saskatchewan Multicultural Week and a celebration of the 40th Anniversary of the original Saskatchewan Multiculturalism Act. 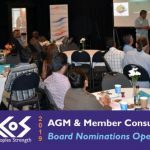 The launch and broadcast of the PSA series was a great way to attract media and public attention to the positive impact that the Ministry, the Lottery system, Culture Days funding and cultural diversity make in our communities. With the Ministry’s ongoing involvement, the PSA series will be a demonstration of not only how multiculturalism adds to quality of life, but also how we all can make Saskatchewan a welcoming place of belonging and shared prosperity for everyone and demonstrate Saskatchewan’s motto: From Many Peoples Strength. 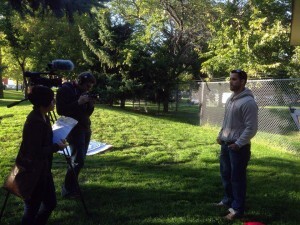 A web site was set up to house the PSAs and additional content as it is produced. We encourage everyone to provide feedback on the PSAs and also share your stories of integration. Please visit www.wearesk.ca. The PSA series will be aired throughout the year on television and social media, greatly increasing public awareness of the voices and benefits of multiculturalism. They will also increase public understanding of the significant contributions made by immigrant newcomers and indigenous people to the province. 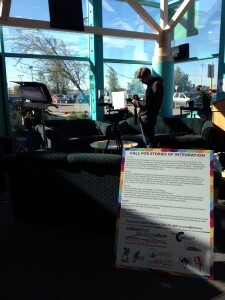 We encourage you to share your stories of integration on social media and on the web site www.WeAreSK.ca . 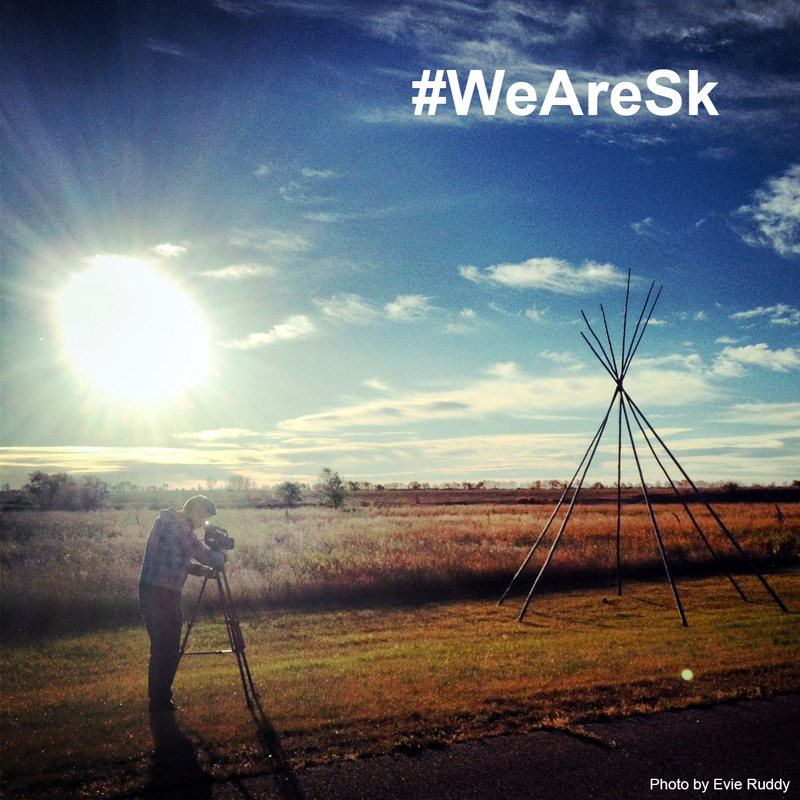 Join the conversation using hashtag #WeAreSK and share your stories, photos and videos.